My name is Meredith Williams: an environmentalist at heart, artist at gut and scientist at mind. I am also a daughter, sister, life-partner, step-mother, visual artist and a simple human who likes to play with her two dogs, garden, cook and hike through nature. 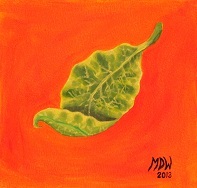 “Green Leaf”, 2013, oil on watercolor paper, 5″x5″, by Meredith Williams, MDW. 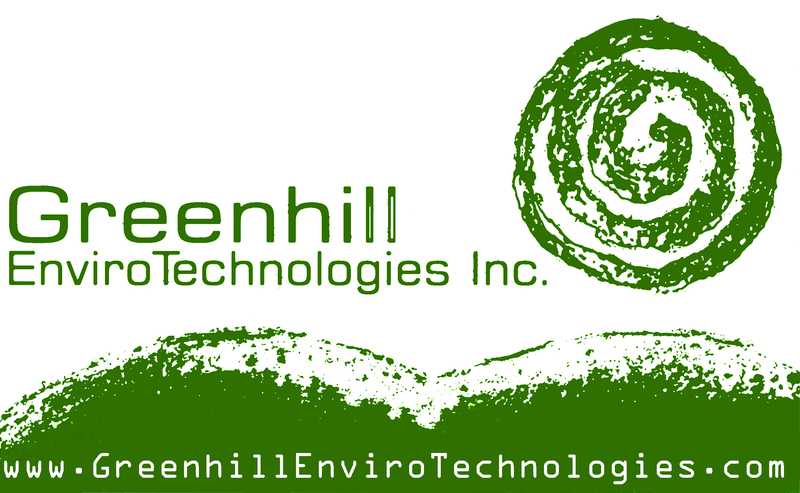 Greenhill EnviroTechnologies Inc. is based in the beautiful rural community of Greenhill, Pictou County, Nova Scotia, Canada. We are introducing a new clean-tech product line called Okapi Systems to help everyone deal with the rising financial, environmental and health costs of electricity and fuels used for home-heating, throughout the world. 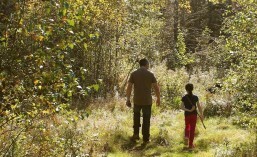 I love company while I hike, so please join me on My Greenhill Adventure. Hmmm, we have a lot in common. I could have written your about, removed “daughter” “dogs” “cook” and “garden” and we’d have a match. Thank you for your comment, Norbert! I’m similar to you also in that I like to write about a lot of subjects. Keeping to only one subject matter is tough because of having such a vast amount of interests! But they are all connected and tied back to green living, in some way.